A novel online family law service that uses experienced lawyers to mentor and manage clients through the legal process has gone live. 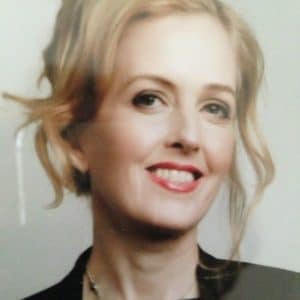 Family Law Café (FLC) is the brainchild of Joanna Toch, a barrister at Church Court Chambers in London, and she has secured financial backing from private individuals, including corporate lawyers, accountants and TV producers. Working with her are solicitor turned corporate financier Peter Tahany and Carol Horner, a retail management consultant. 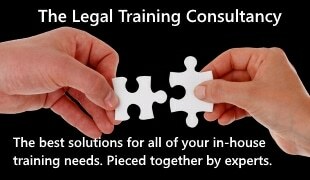 FLC was originally launched two years ago as a service that used barristers to triage a client’s requirements and connect them with the experts needed to assist. However, she has evolved the model of working with a team of experts and it is no longer barrister-led. 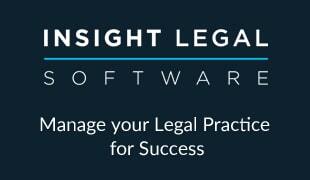 FLC users are initially contacted by a ‘host’ for a free initial consultation. They are then directed to an ‘expeditor’ – an experienced family law barrister or solicitor – who maps out the best way to take the case forward. This includes which experts they need – such as financial advisers, mediators and therapists – along with timelines, costs and access to a legal costs plan. Where clients have a budget, the expeditor helps them focus the money to the best effect. If the expeditor says the user needs a solicitor and/or a barrister, they provide a shortlist of appropriate lawyers. When the user decides to go ahead, they agree how much ongoing support they need from the expeditor, for an agreed fee. The case is then managed online using a new system developed by FLC over the past year that gives users secure access to a calendar, key documents, events and updates. The expeditor mentors the user and a ‘server’ employed by FLC deals with day-to-day matters to make sure everything goes to plan. As well as receiving a fee from the user, FLC also receives a percentage of the bill of any recommended lawyer. FLC is developing regional referral networks. She told Legal Futures that it was important to retain a personal element – while technology is a vital aid, “with family law you always need to talk to someone and people need one-to-one mentoring through the process”. Ms Toch said FLC’s business plan was based on securing 1% of the family law market – “it’s for people who want to try something new”.